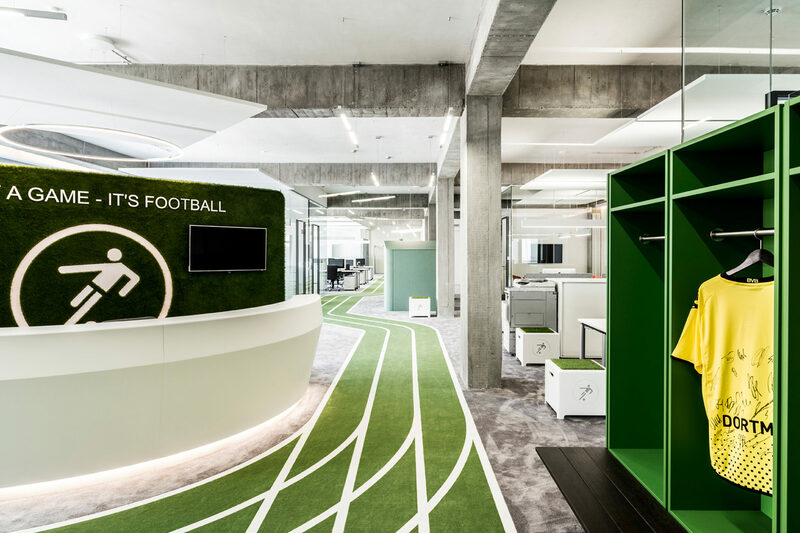 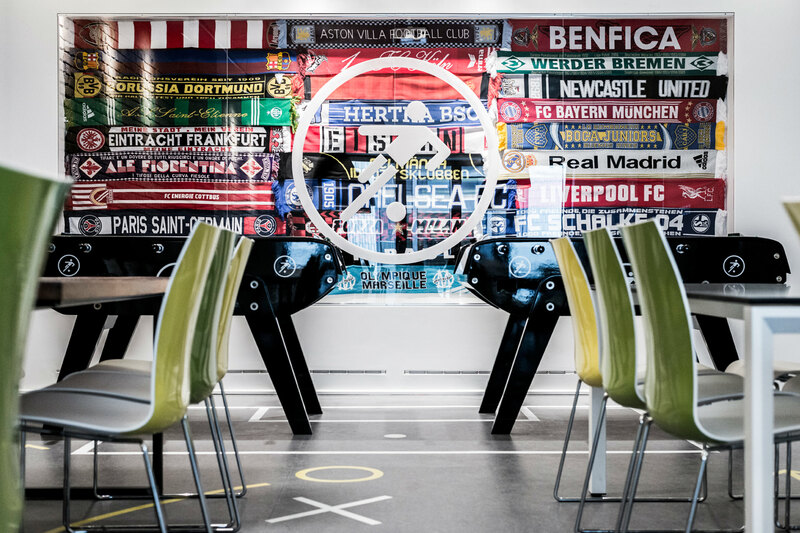 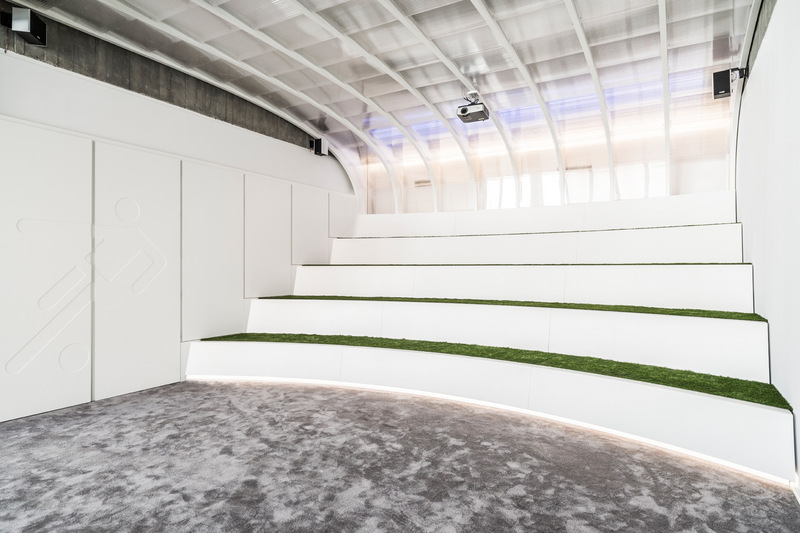 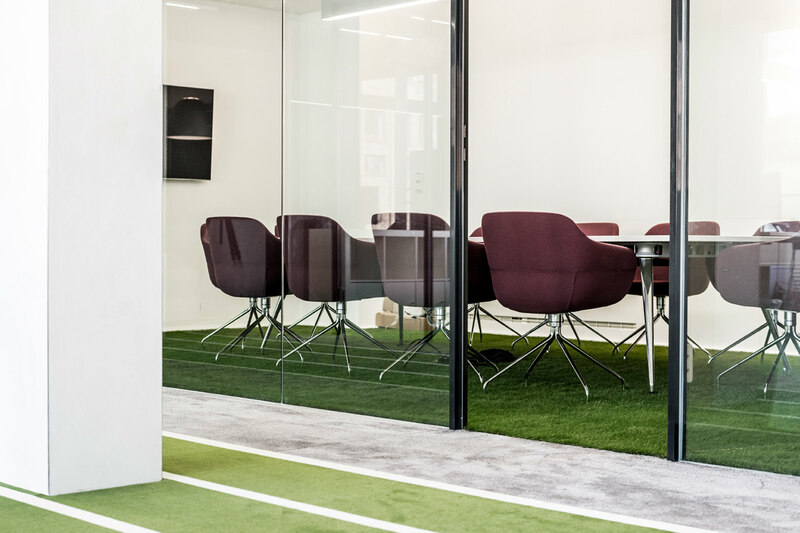 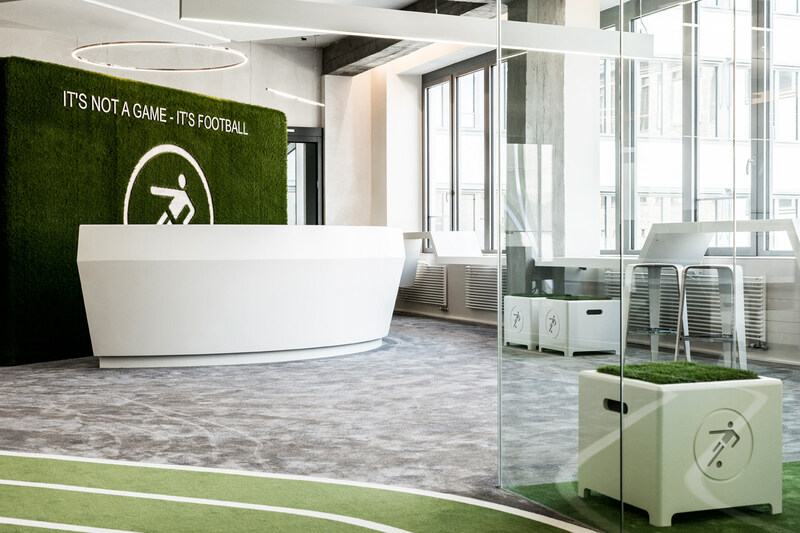 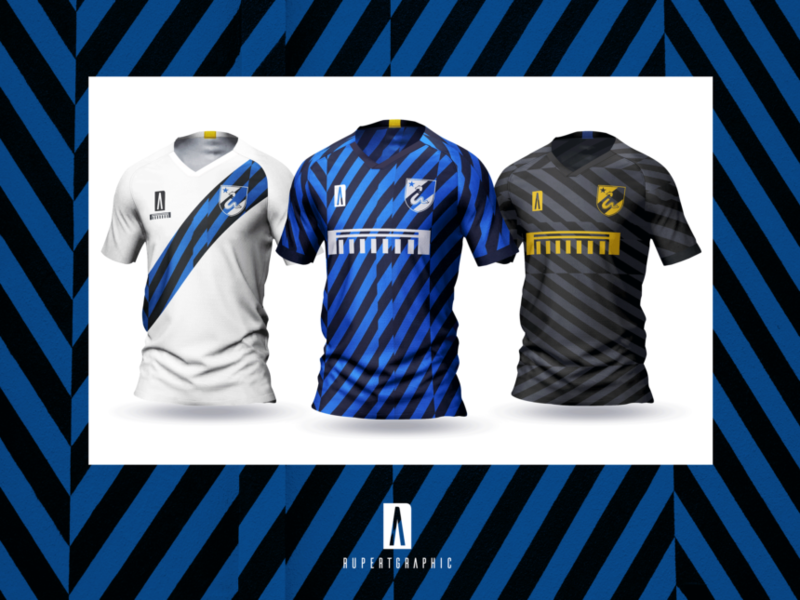 The headquarters of football app company One Football will certainly keep you motivated. 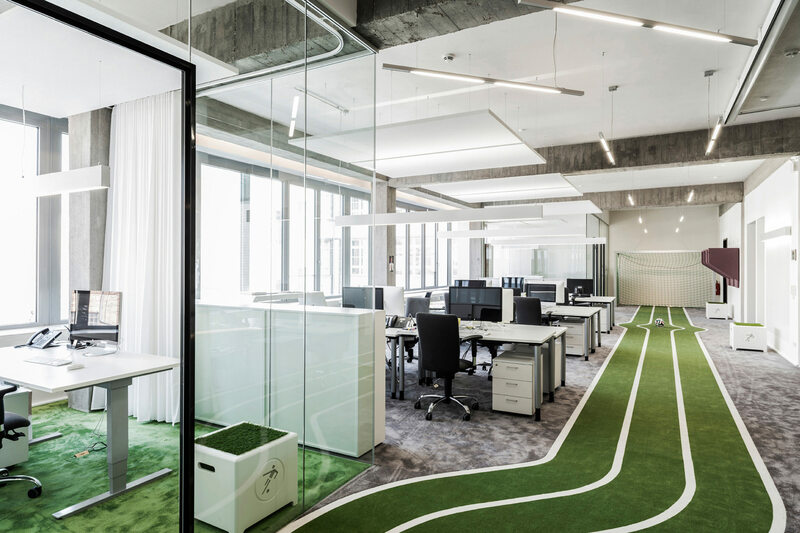 While you are rushing around the office trying to get through your work why not have a quick peno shootout or do a few laps on the track? 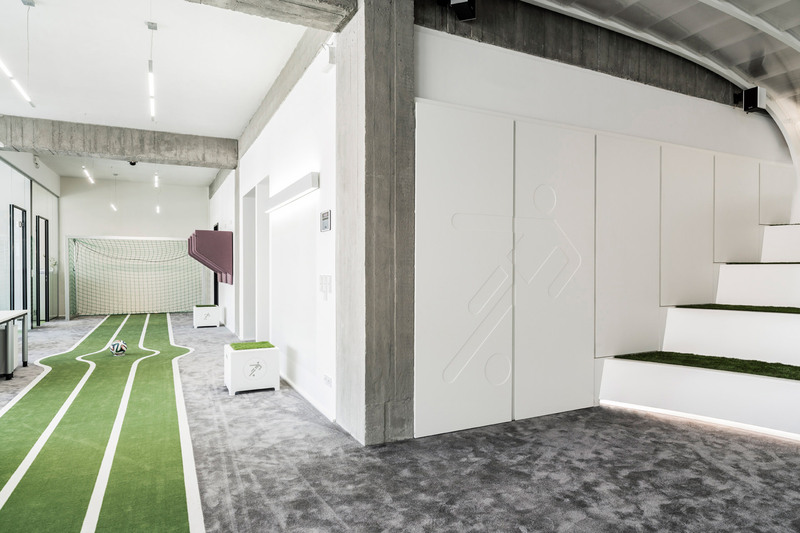 It even has a cleverly designed locker-room-style space to hang your jacket. 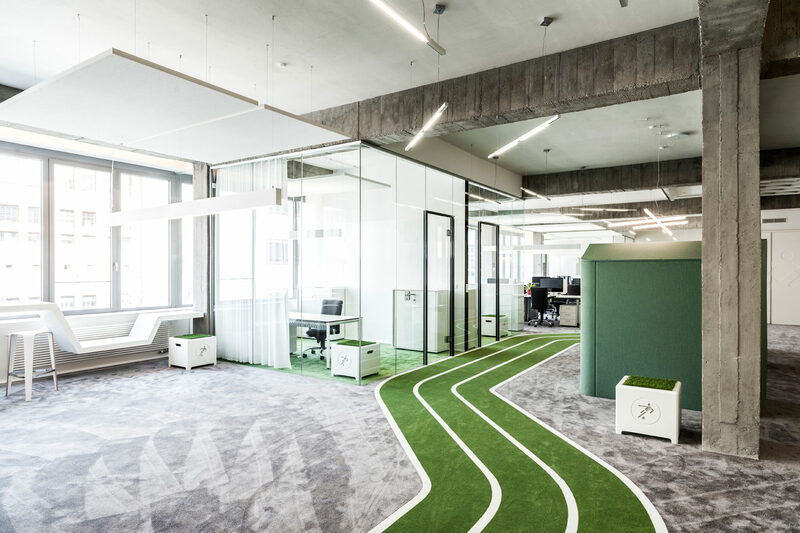 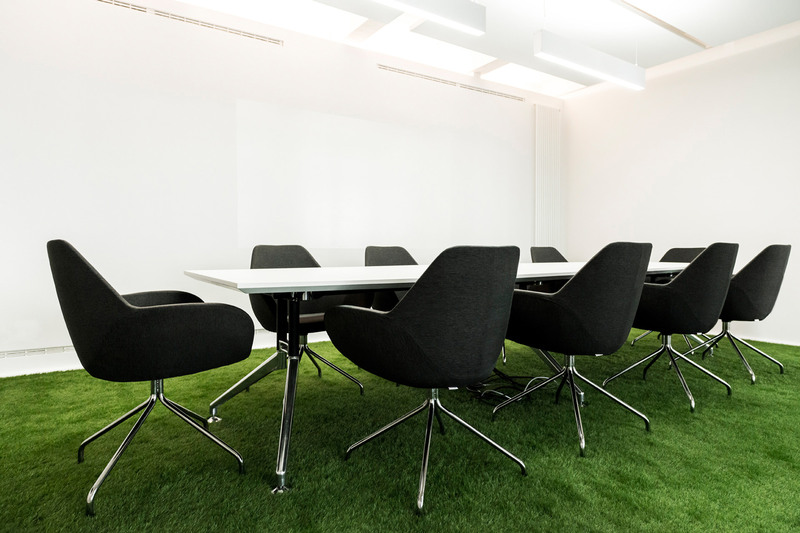 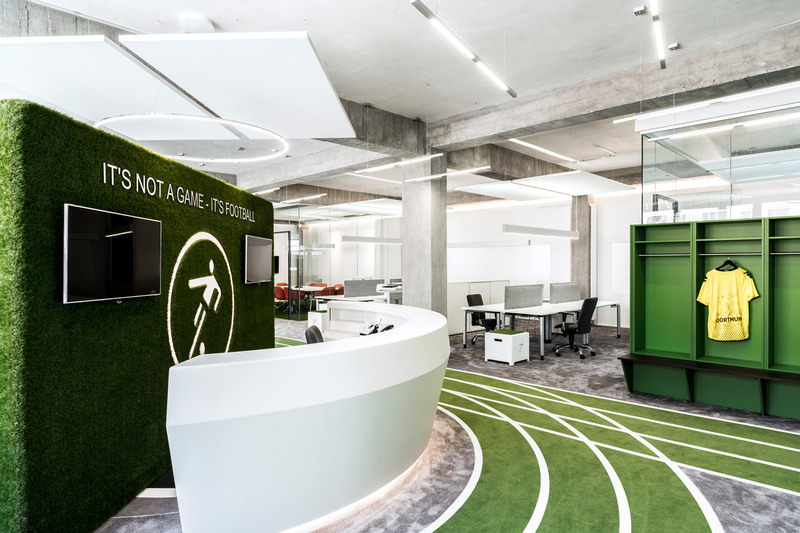 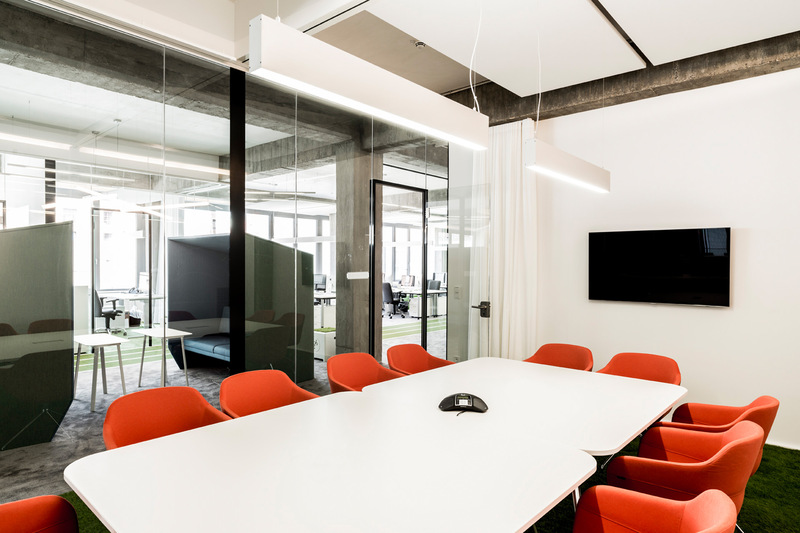 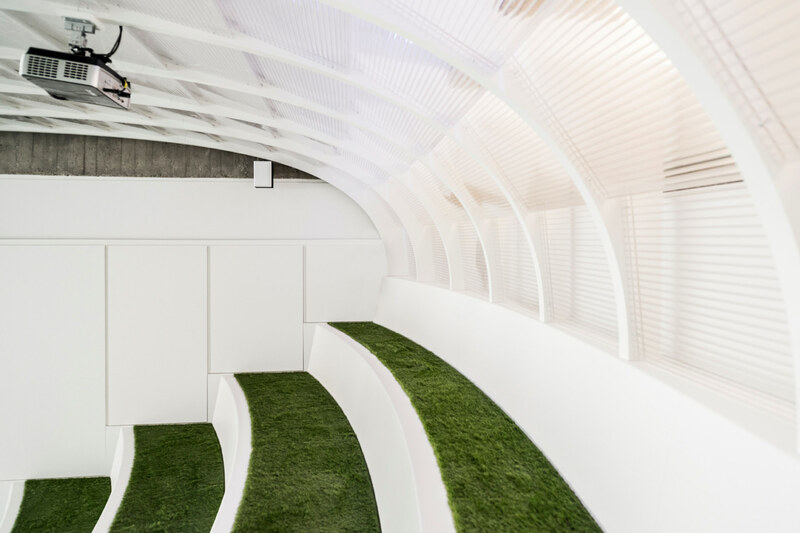 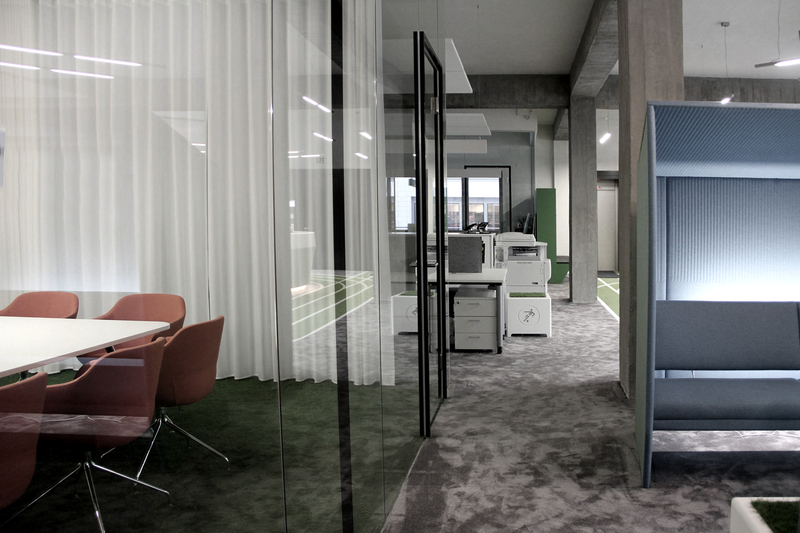 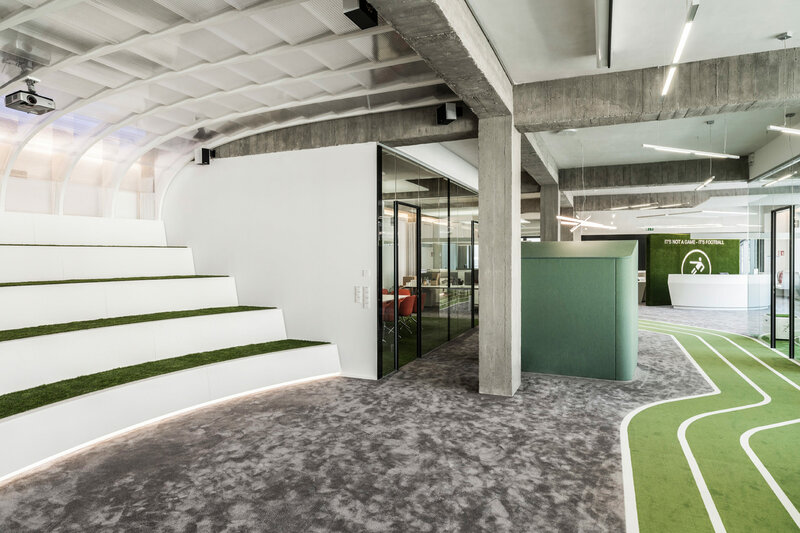 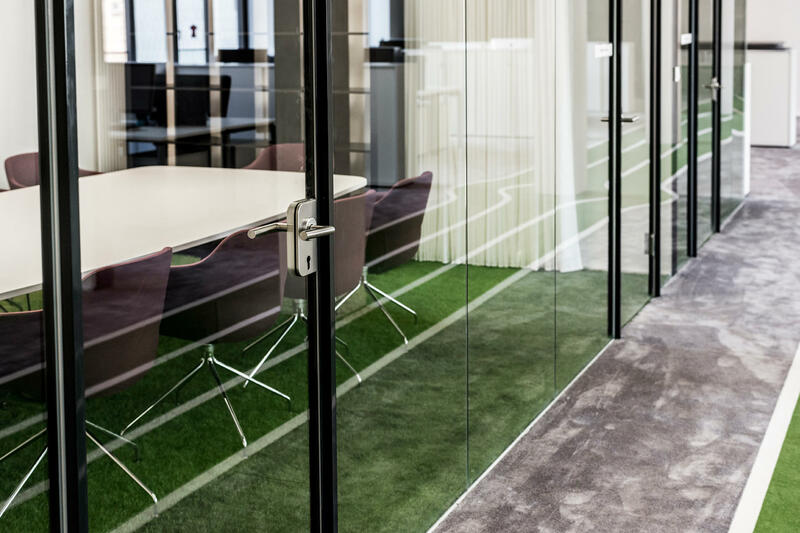 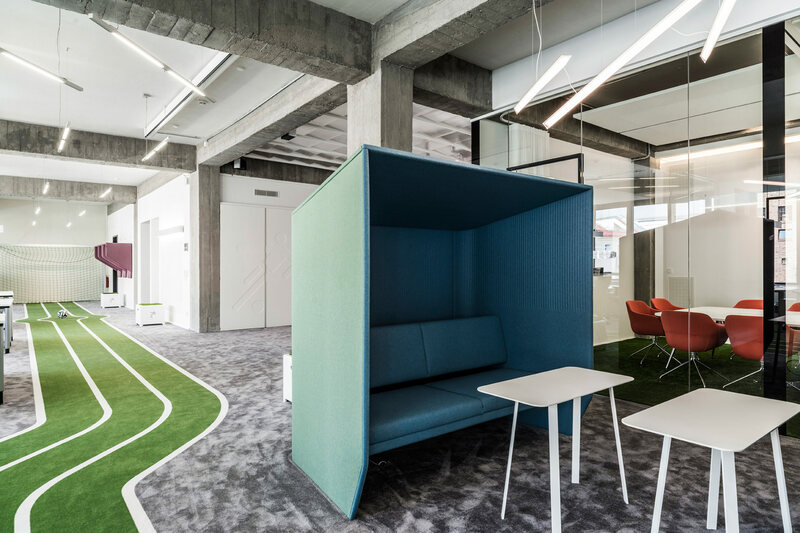 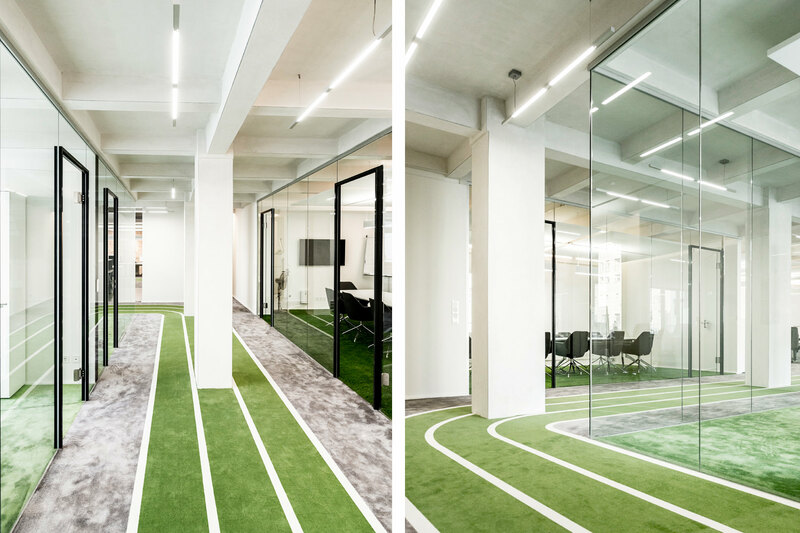 The smartly designed office is the work of German architect studio TKEZ, and its certainly a work environment which will keep your head in the game.